Prime Minister Sheikh Hasina is set to meet the newly elected leaders of the Dhaka University Central Students’ Union (Ducsu) on Saturday (today). The newly elected Ducsu leaders will reach PM’s official residence Gono Bhaban around 4:00pm on the day, sources have confirmed. 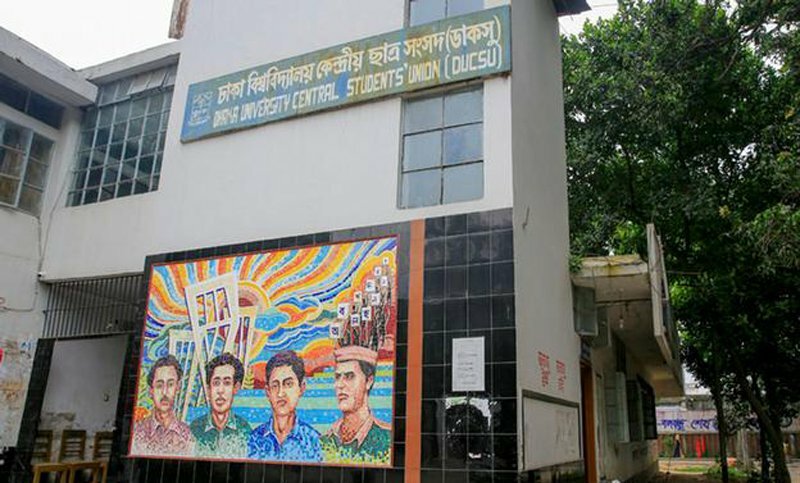 Earlier, members of various panels, who boycotted March 11 Dhaka University Central Students’ Union (Ducsu) elections, have given the authorities a three-day ultimatum to announce fresh polls schedule. DU Vice Chancellor Md Akhtaruzzaman, however, on Wednesday rejected any possibility of holding a fresh election to the Dhaka University Central Students' Union (Ducsu).